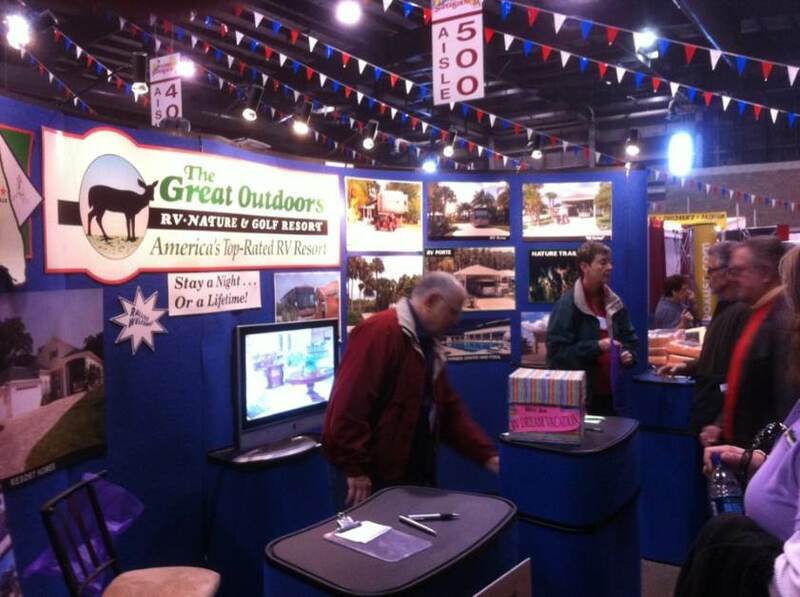 If you are planning on visiting the 2011 Tampa RV Super Show, be sure to stop by our booth and visit! Sign up for a chance to win a dream vacation at The Great Outdoors! 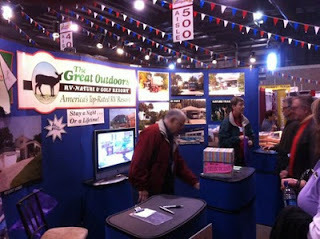 The show is held at the Tampa State Fairgrounds just off of I-4 and runs through Sunday, January 16th!